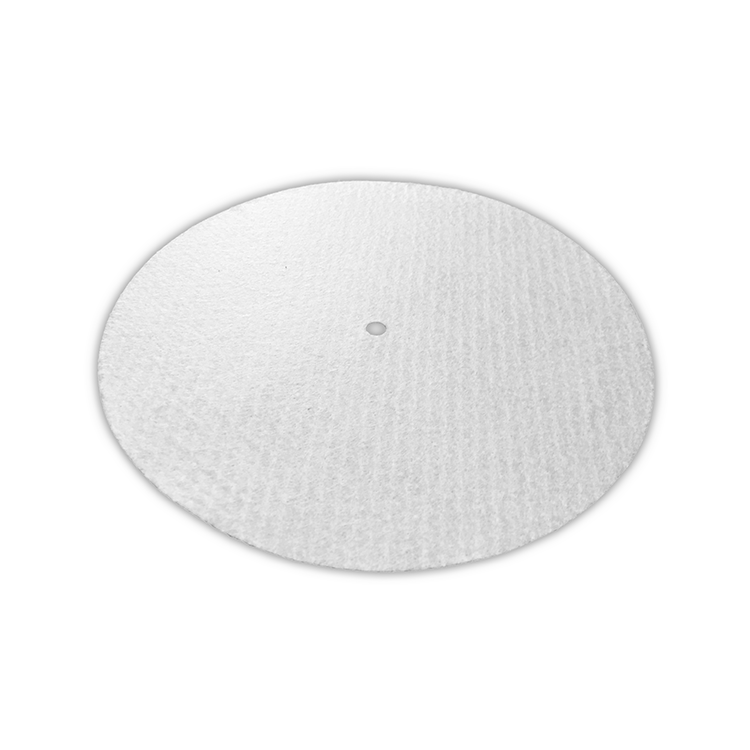 Our 7″ 9oz Glazed bottom blank turntable slipmats are perfect for sublimation & silk screen printing. 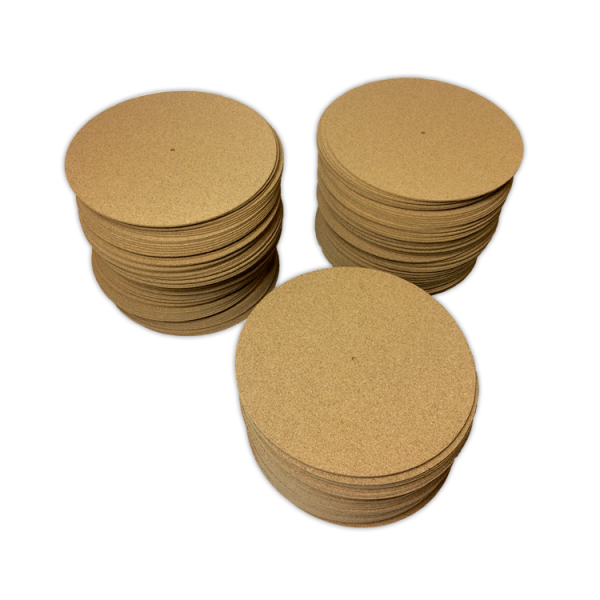 These slipmats are made from only the highest quality 9oz felt material. 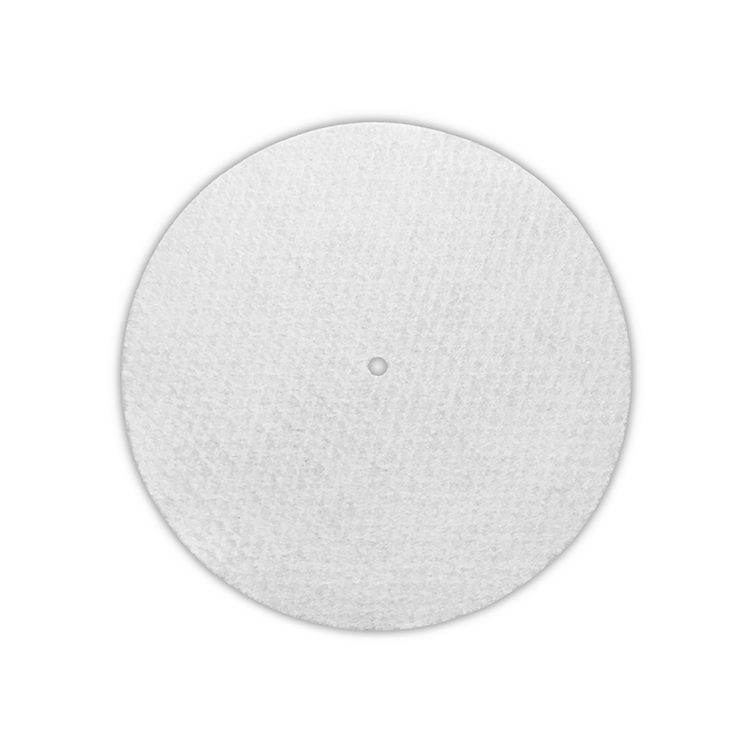 9oz Glazed bottom blank slipmats were specifically produced to compliment the Portablist Scratch DJ. 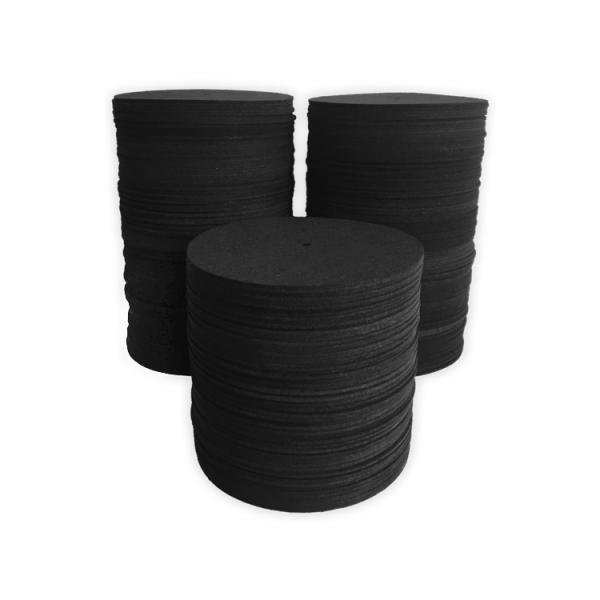 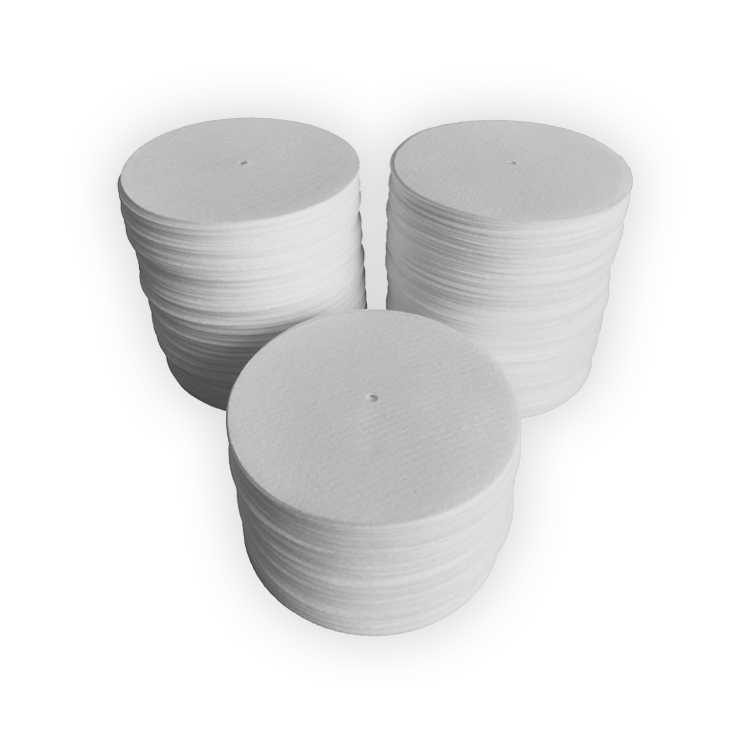 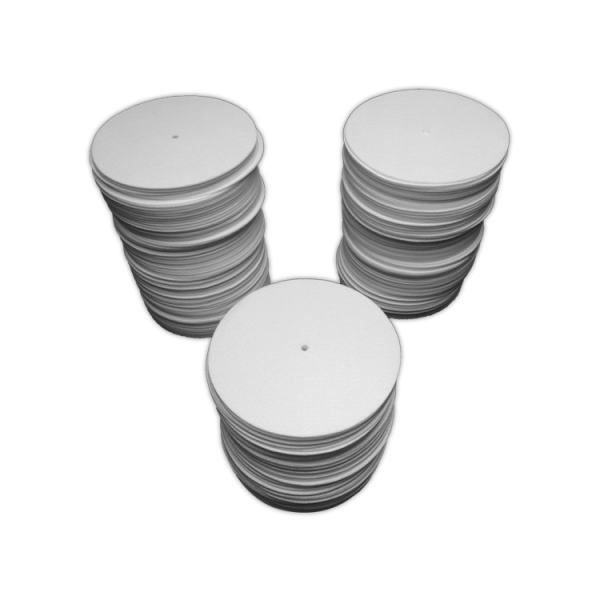 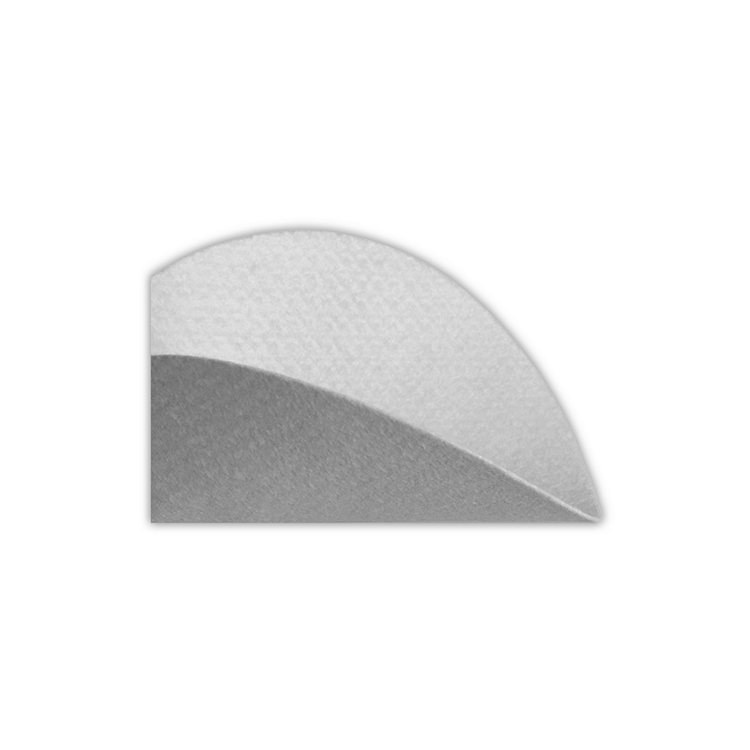 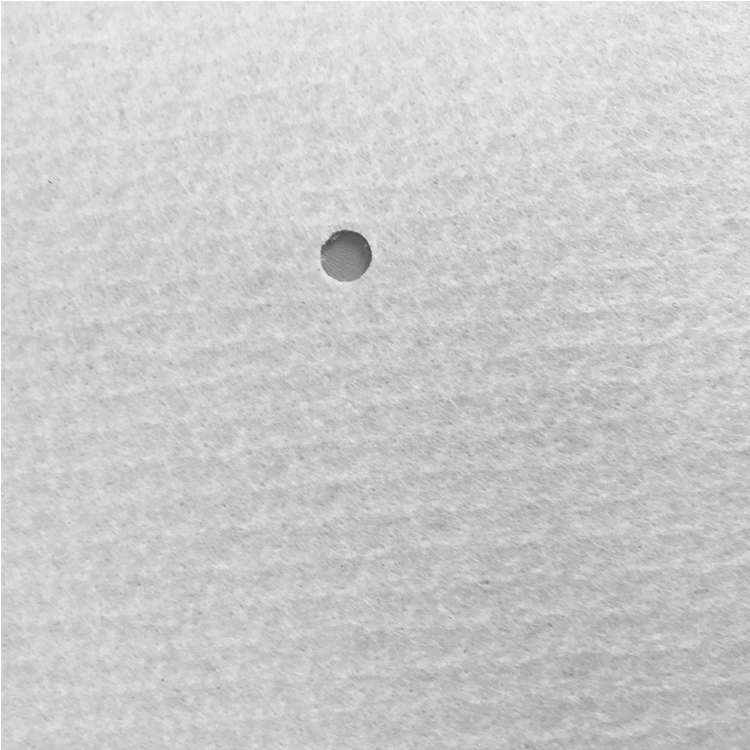 These low profile slipmats are fast with a very smooth and precise handling.